AUTUMN is in the air. 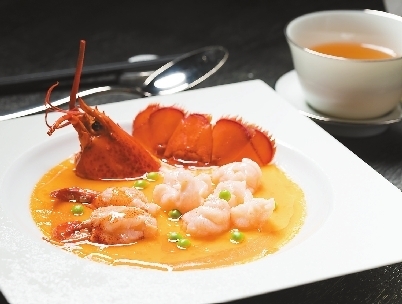 Altitudes, a fine-dining restaurant located on the top floors of the Ping An Financial Center, has prepared a comfortable dining environment for fall family gatherings. Guests can appreciate the moon from the restaurant’s skyline view located at the highest point in Shenzhen. Chef de cuisine Ken Zhou and his culinary team diligently created the “home celebration” menus. 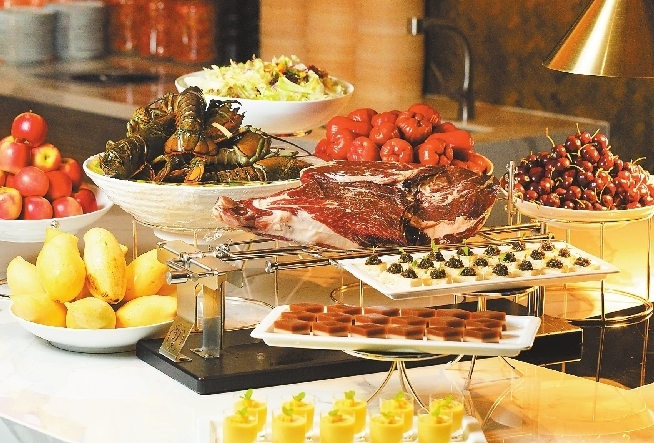 From Sept. 22 to 24, delicate buffet dinner will be ready for family reunions. Meanwhile, the private rooms will provide a tailor-made set menu Sept. 24. From Sept. 22 to 24, Altitudes will serve the “Family Reunion” buffet dinner on its 118th floor. A selection of fresh food is available for guests’ choice. The buffet dinner will offer Jamon Iberico Boston lobster, Angus steak, New Zealand lamb, Russian black caviar and Italian spicy ham. During dinner time, a professional band will present live jazz performances. With rhythm and song, Altitudes offers a better dining atmosphere. Altitudes has five private rooms on its 117th floor. On Sept. 24, private rooms will design a tailor-made set menu for families. 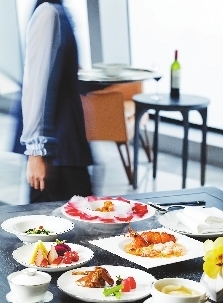 With 10 dishes from classic to creative, from appetizer to soup, the set menu is an ideal choice for guests.